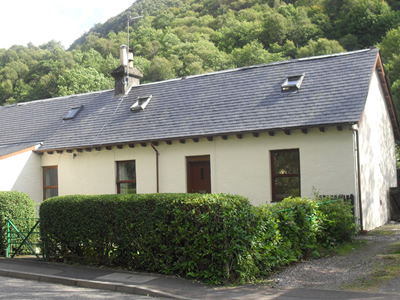 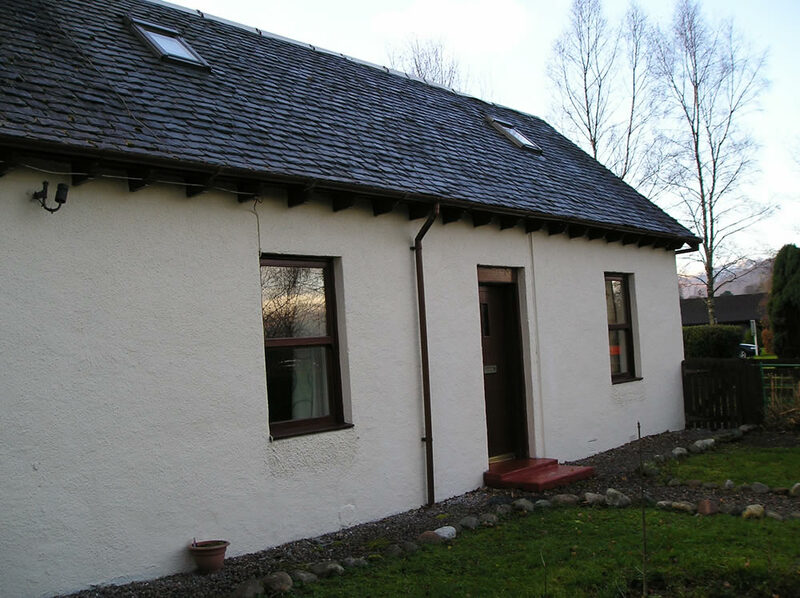 Springwell Cottage Glen Nevis Fort William on the West Coast of Scotland. When are you interested in coming to Springwell Cottage? Any further enquiries about our cottage or Fort William?